Psdtuts+ is sharing a beautiful and free icon set, named Isloo, which are designed in detail and have a shiny, web 2.0 look. 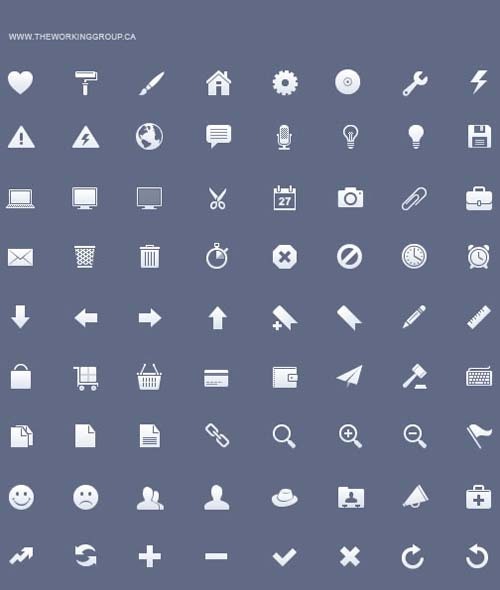 The set consists of 50 icons that comes in 128px*128px sizes and as transparent .PNG files. They are designed to celebrate the 3rd anniversary of the popular icon search engine IconFinder and free to be used in both personal and commercial projects. 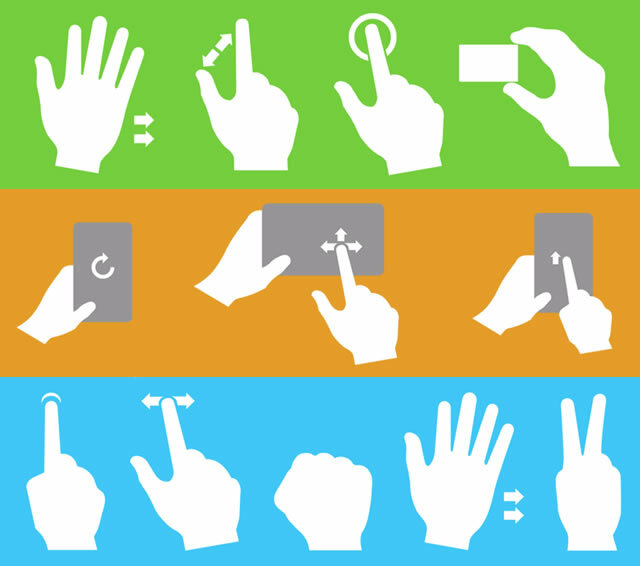 These vector based icons have been created to help in the design, development, implementation and promotion of multi-touch interfaces. You can use Gesturecons inside of your applications in order to demonstrate to users how to complete actions or prompt them to interact with an application when they approach it. You can scale them to any size and alter them in any way you wish. Within the download package there are 52 high resolution vector icons entirely scalable and alterable (.pdf, .ai, .eps file types.)…. 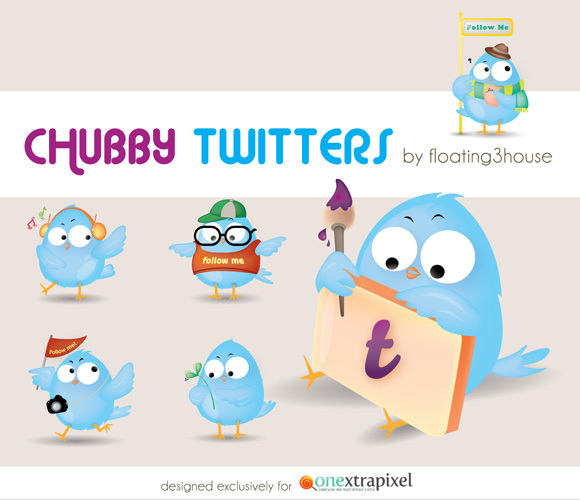 Great collection of Free Social Media icons for Blog, websites and applications. Here we have compiled a list of some outstanding and beautifully designed FREE and FRESH 50 Sets of Social Media Icons such as digg icons, stumbleupon icons, reddit icons, twitter, RSS feed icon, facebook icons and more, so that you can use them on your blog and website. You can also use them in corporate designs as well, Kindly feel free to share your comments with us. Lovely Free Incredibly Detailed 3D Icon Set by MediaLoot. MediaLoot is a collection of premium resources for designers. As designers ourselves, we’ve grown really tired of being nickle-and-dimed for every single icon or button we purchase, and we thought it would be awesome to have a ‘design toolbox’ where all of the best and most used resources were available for a low subscription cost. We’re launching soon, so stay tuned for more.